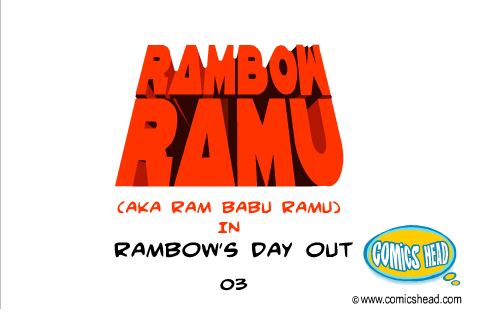 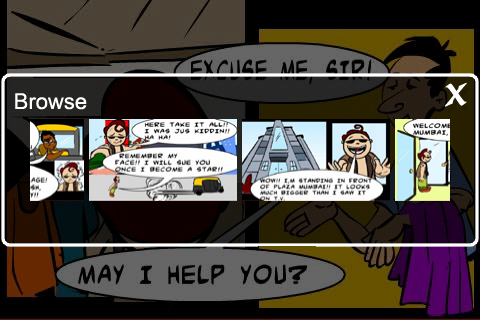 Rambow's Day Out - the third sequel of Rambow Ramu comic series is out for grabs! 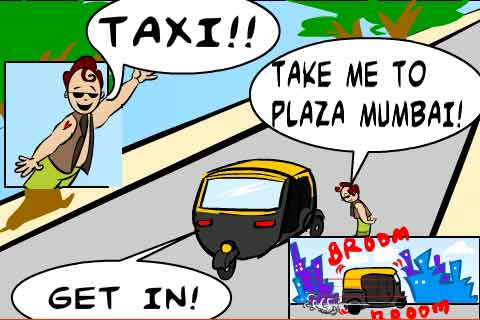 Enjoy reading our wannabe hero's second day in the Mumbai city!!! 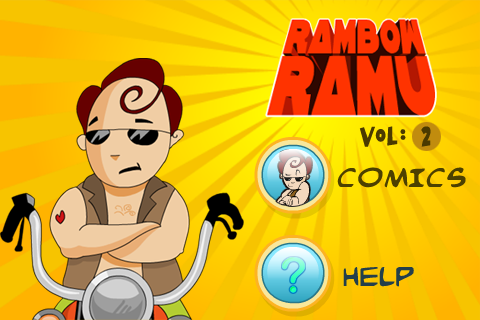 Rambow Ramu is a series of comics about the misadventures (read dreams) of a village lad, who lives, breathes, eats and sleeps to be the next 'King Of Bollywood'.